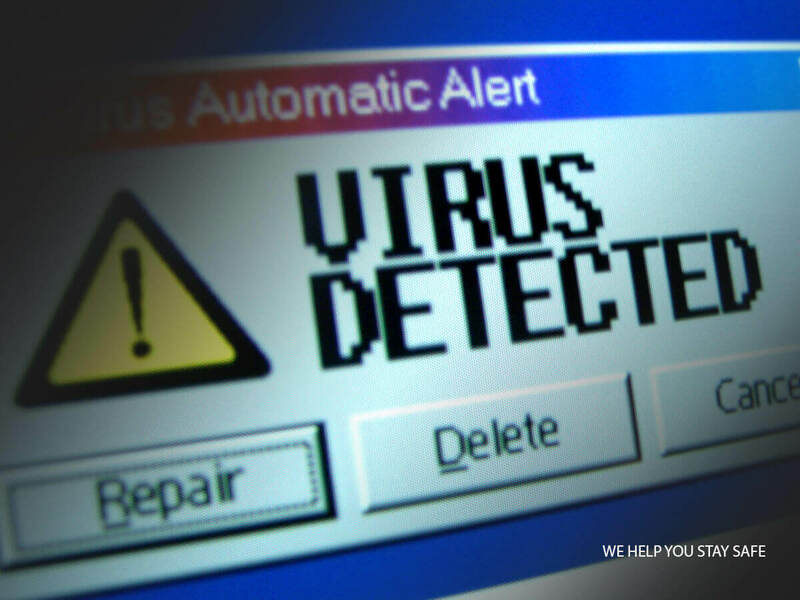 Computer viruses, including trojans, worms, adware and spyware, are increasing by the day. Approximately one-third of the world’s computers are affected by malicious software. Research shows that there were 27 million different types of malware generated in 2013, alone. That means 74,000 new malware strains, each day. So protection for your computer is more vital than ever before. But which system is the best? At IT Matters, we partner with ESet – a specialist global company with 25 years’ experience of providing antivirus and internet security solutions for Windows, Android and Mac. Their software is easy to use, very effective and regularly updated. 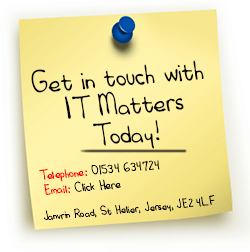 And if you want a ‘set and forget’ solution, we can provide you with remote management of your solution. Other virus protection options are also available. If you are worried about computer viruses or internet security, call us, and let’s talk through the available solutions.